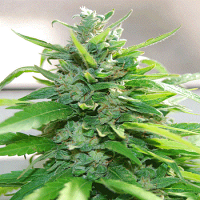 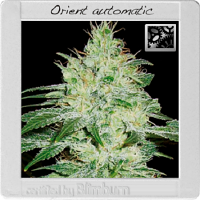 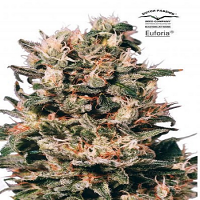 Julius Caesar Regular Marijuana Seeds by Cali Connection Seeds: This is one of our newest hybrids, the parents are two very powerful strains. 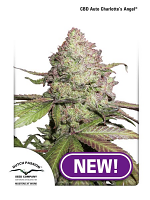 Social Master Kush x SFV OGK F3 male, serious dank in these seeds, so Cali Connection figured Caesar is an appropriate name. 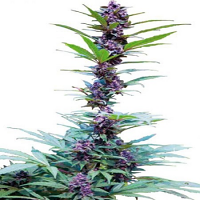 This hybrid is a solid blend of Indica to Sativa in this cross.